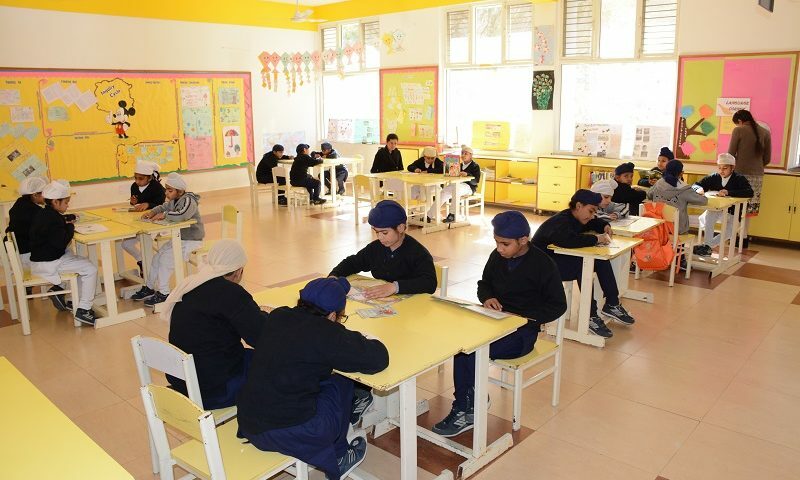 The week-end activity in the IB world School campus Baru Sahib (on 23 March 2019) was “ Drop Everything And Read (DEAR)” where all the students from Grade 1 to 5 were given exclusive 2 hours to read books of their choice. This opportunity was provided beyond their routine time table for library periods. The students were provided books of fiction, non-fiction, biographies etc to choose from, according to their taste. 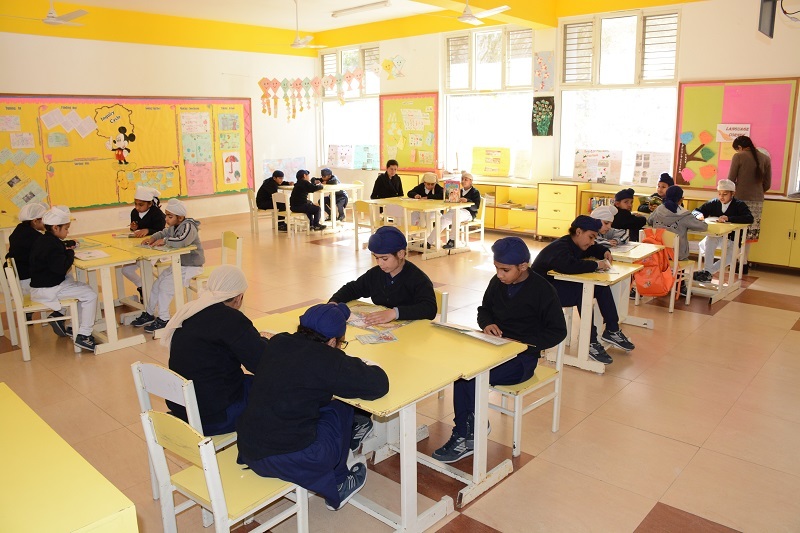 The lower grades had story session in their respective classrooms where teachers read out stories for them.